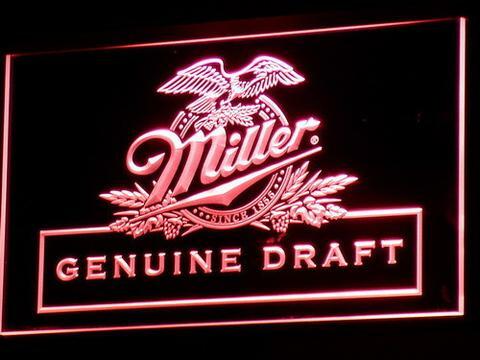 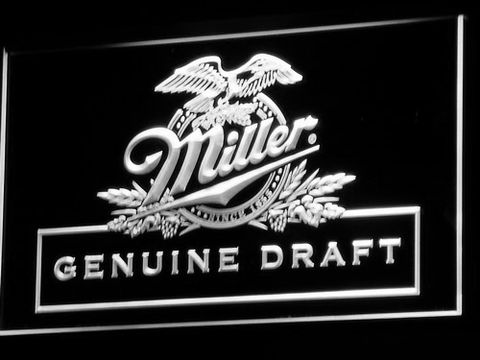 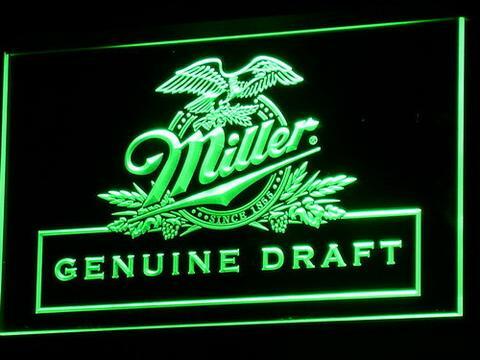 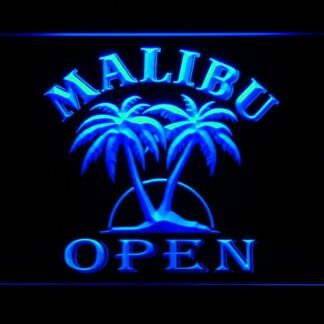 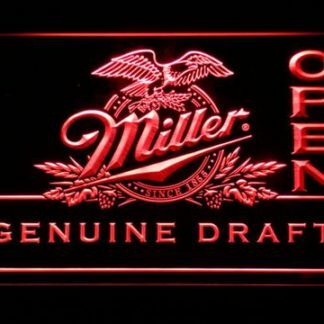 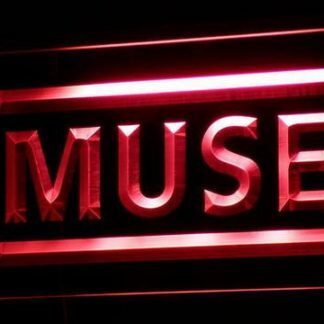 Miller - neon sign - LED sign - shop - What's your sign? 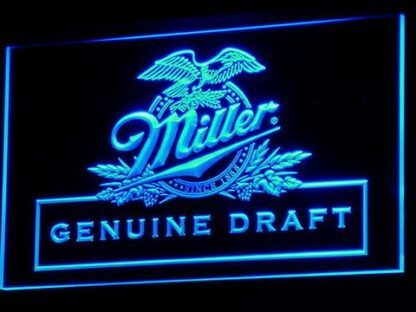 made of the first-class quality clear plastic and glowing colorful LED illumination. 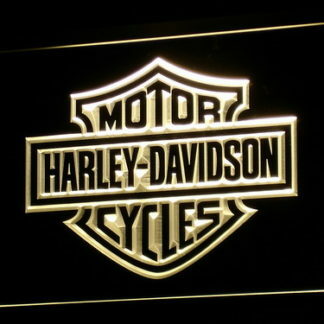 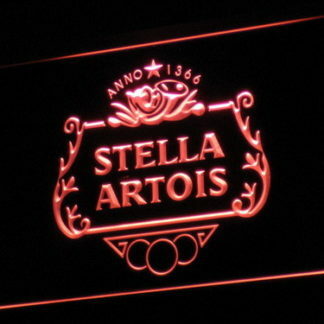 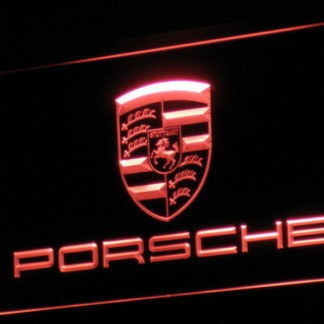 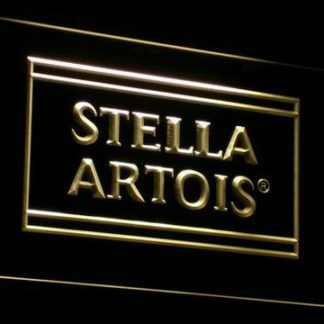 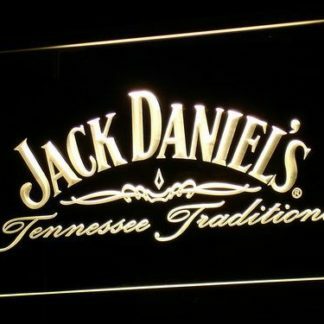 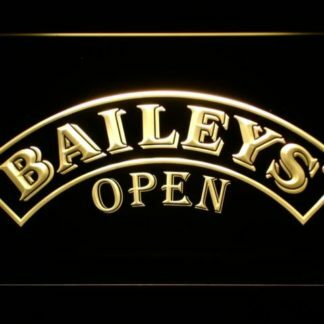 The neon sign displays exactly the same from every angle thanks to the carving with the newest 3D laser engraving technology. 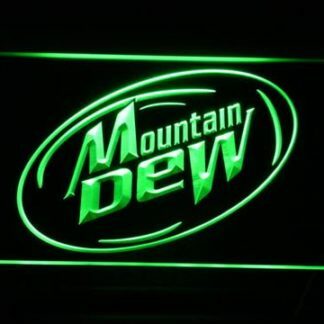 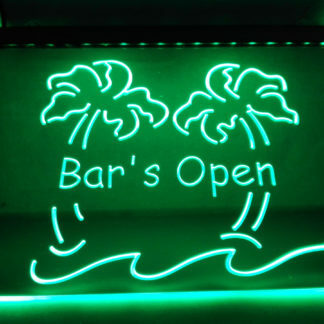 This LED neon sign is a great gift idea! 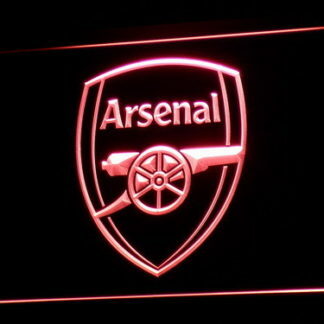 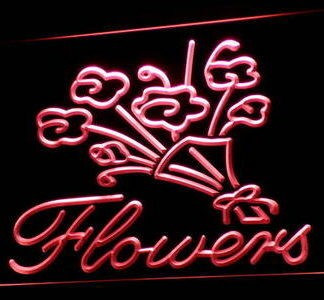 made of the premium quality clear plastic and glowing colourful illumination.